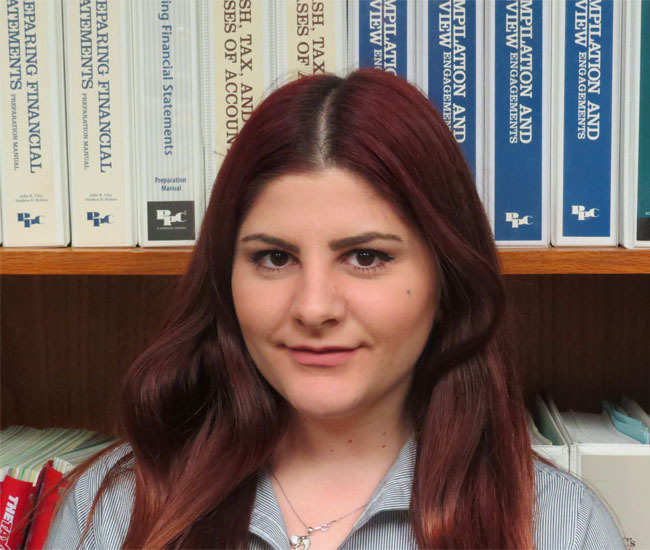 Osanna joined Miller Ward Aziz as a bookkeeper in our business management department in June of 2015. She graduated from Cal State Northridge in 2016 with B.S. in Finance. Osanna is currently working towards obtaining her CPA license.